MistoBox, a company that delivers amazing coffee from roasters across the country to your door, first appeared on Shark Tank in May of 2013. MistoBox originally started as a school project and upon graduation MistoBox co-founders Connor and Samantha soon found their way into Shark Tank. Closing the deal couldn't have come more down to the wire. With the 20 second clock shot from Kevin O'leary counting down, Connor and Samantha struck a deal with Mark right at the buzzer: $75,000 for 30% of the company. 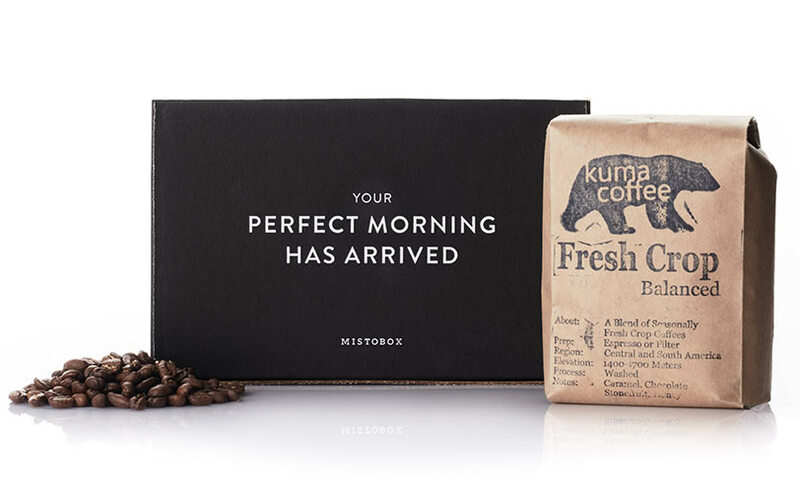 "Mistobox has become the go to subscription service for coffee lovers. I love what they are doing!" "Great coffee & even better customer service! Love being able to try a variety of beans, that I know are high­ quality & selected for me. One less thing to worry about in life!" What was it like pitching to the sharks? Sam and I ran with the bulls in Pamplona in 2010, and we both agree that going in the tank was wayyyy more terrifying. Once we got over the initial surge of nerves, it was actually pretty easy to talk to the sharks. They asked all the right questions, and luckily we had some right answers. Would I do it again? You better believe it! What is it like working with Mark? Mark is really helpful. We touch base with him a few times a month, and he gives us great advice and feedback. He definitely doesn't sugar coat anything, but that's one thing we really appreciate about him. Are you and Sam dating? Still no, but we have some serious co-founder love. What have you been up to since you filmed your episode of Shark Tank? What hasn't changed? 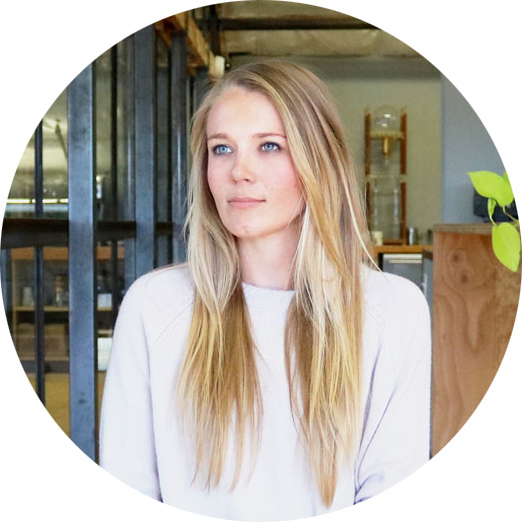 Our team has grown to six extraordinary individuals who all work remotely across the country. I'm actually working from Greece right now! We've been working hard every day since the show to continue making MistoBox the best coffee subscription out there, and I'm really proud of how far we've come. What was your favorite part of the Shark Tank experience? Hands down it was the moment we struck a deal with Mark Cuban. 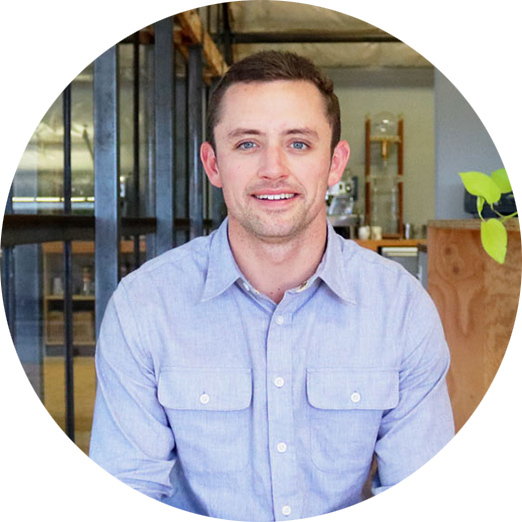 We had gone into the tank knowing that we wanted to do a deal with Mark, and it meant so much to us that he believed in us and our startup. What was it like fliming your update? It was so fun! We flew the whole team out to Santa Cruz, CA and got to film at Verve, one of our favorite roasters! 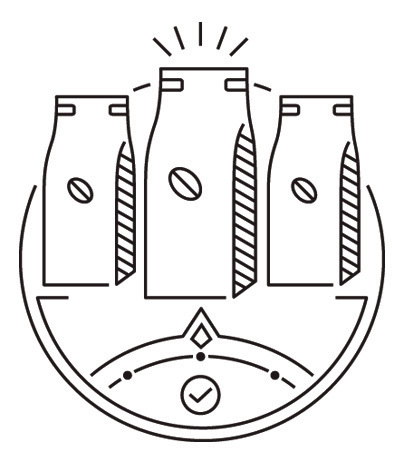 Your coffee curator reviews your preferences and selects a coffee for you from 300+ coffees. 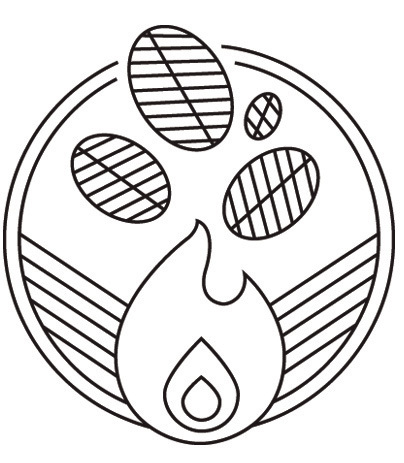 Your coffee is fresh-roasted to order by one of our 34 amazing artisan coffee roasters. Once roasted, your coffee is packed and sent directly to your door. Just brew and enjoy! "This is amazing! We were looking into buying a few months of coffee for my brother and his wife as a gift. We looked at some of your competitors and you guys offer the best variety, service, and deal so keep it going!!!" 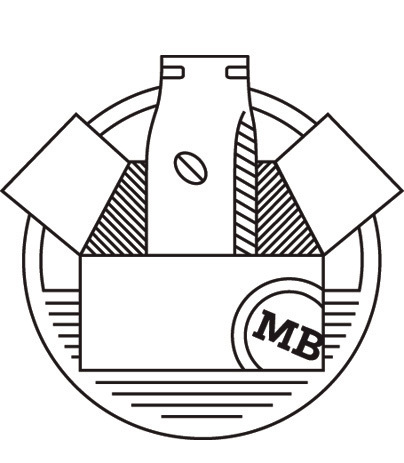 MistoBox is a coffee subscription service that sends you bags of coffee based on your preferences from 40 of the best artisan coffee roasters across the country.